When you decide to pick on hunting as a fun thing to do, you are also supposed to protect yourself from some of the hazards that come with the sport. Hunting would have its own set of hazards as it is normally performed in the wilderness. You will get most people choosing to have all different types of protections to keep them safe from any dangers. What most people tend to forget about protecting are their ears. Starting today, something has to change about how you protect your ears whenever you are outdoors hunting. The most fundamental rule of hunting with a gun is that you always protect your ears when shooting the gun. It should not be just any ear protection; it should be designed in a way that delivers efficient protection to the ears at all times. Sometimes you get to find that such people end up with issues such as deafness if they keep exposing their ears to such loud bangs each time they have to fire a gun. Let us get to look at some of the reasons you should always wear ear protection whenever hunting with a rifle. There is a level upon which the ear will comfortably filter the sound so that it feels natural. The problem is when you get to hear the sound beyond a certain amount of decibels. Sometimes, the loud noise would feel as it is piercing the eardrums. Some people might even end up bleeding from their ears because of such high decibels. For the gunshots, you will be getting around 85 decibels. Such an amount of decibels is quite a lot for your ear. Without the right ear protection, it is only a matter of time that you might just end up losing your ability to hear. If you have not been careful over the years, this is how you know that your hearing ability is slowly being compromised. With these signs, you get to know that it is time to start taking great care of your ears. If the abuse continues, then sometimes the damage is irreversible. 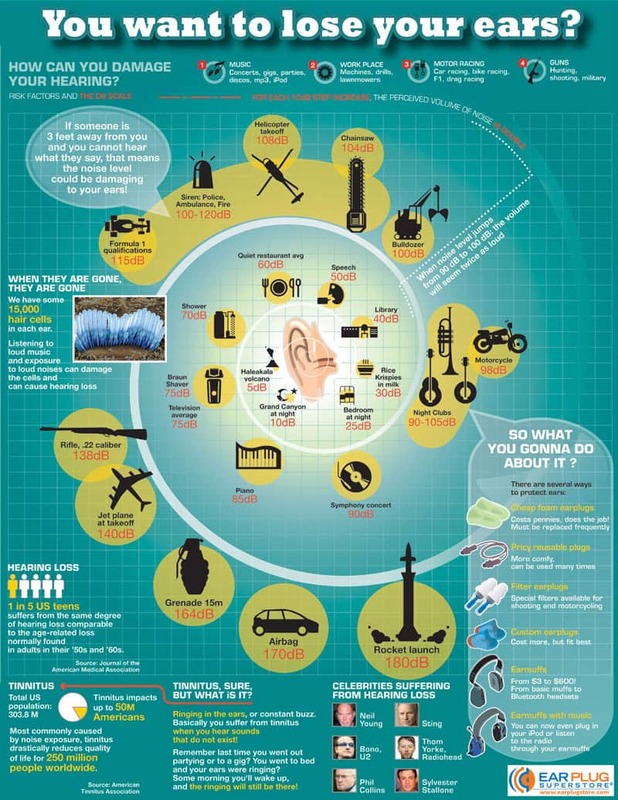 You will be surprised by the number of people who often just have no ear protection when hunting. For some people, they often have flimsy reasons such as they want to feel connected to the environment without any tech coming in between them. 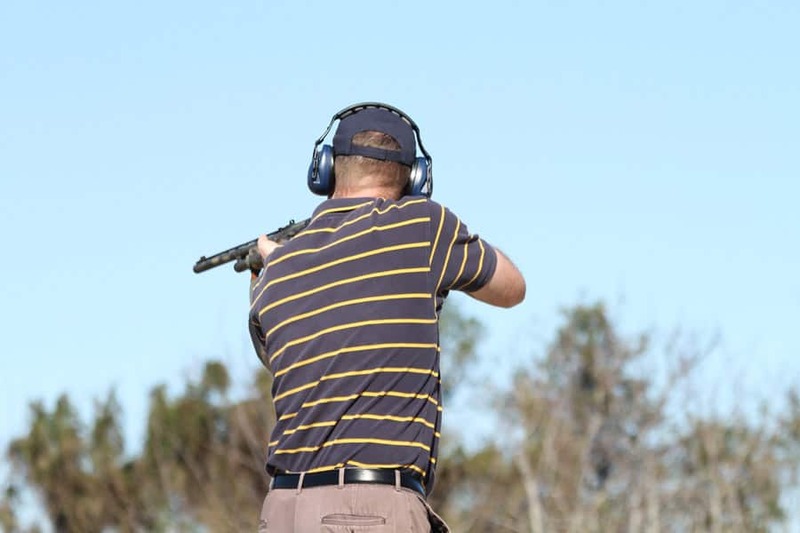 As much as you want to forget about the busy life of the city, you would also want to embrace the idea of having better ear protection when hunting. Taking good care of your senses is something that should never be overlooked at any point. The worst part of having hearing damage is that the effect is often permanent. Most of the time you will have to undergo surgery for hearing aids to be implanted. You can always be sure that they will be nothing close to your normal hearing. What Next for Ear Protection? Now that you understand what has to be done, it is crucial that you get to do it right. A number of options exist today when it comes to protecting your ears. The trick is to find one which is effective and still works for you. 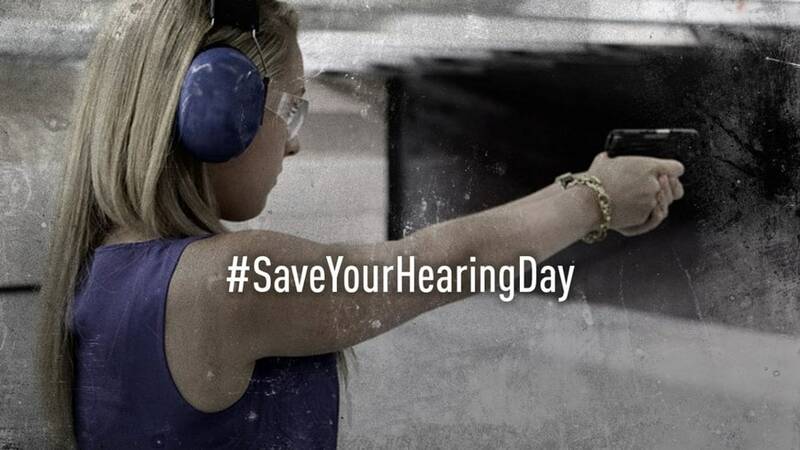 You could have earplugs, earmuffs or headphones that help to reduce the amount of noise coming from the gun to your ears. You will find the earplugs commonly as molded. They are designed to be the cheapest option you can get on the market right now. Being cheap does not mean their protection is not great. They will always give you the chance to protect your ears at a cheaper price. You simply need to keep them in your bag and can be used in case of emergencies when you forget to carry any other type of ear protection. You will get them being also categorized are headphones or being called cans. The aim is to have a protection that completely covers the ears so that you have a better chance at protecting them. Several types of earmuffs exist today, some are basic while others have more features to offer. The common feature you can get in the earmuffs today is that ability to provide the noise cancellation feature. The earmuffs will have a filtration system where you get to only hear sound below a certain amount of decibels. Any sound above the threshold is dismissed and thus you get to protect the ears. Advanced ear muffs will have a system where you can easily communicate with other people on the range using a microphone embedded in the earmuffs. You can also hear the commands or talk to your hunting partner when wearing the earmuffs too. If you do not love wearing the big earmuffs over your years, then the digital plugs should be the best option. The plugs are designed to offer effective protection from the loud and sharp noises that often come from the firearms. They are lightweight and can be easily worn without any frustrations. You can always get yourself one today for your hearing protection. 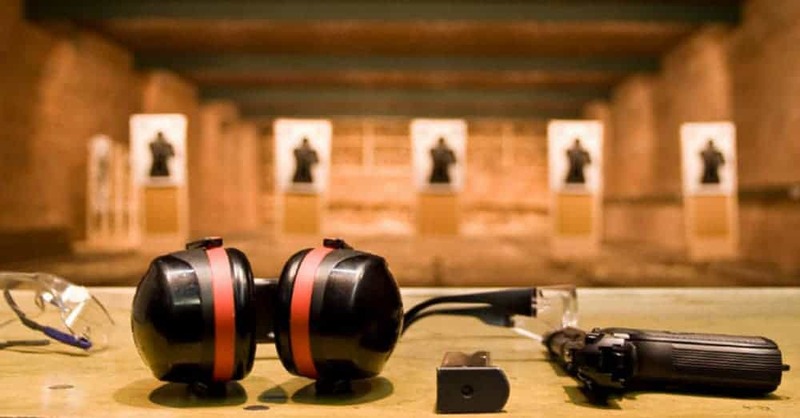 When it comes to hearing protection, it is something that people would take for granted, but all that has to stop. It is crucial that you start taking good care of your ears with the right devices. The mentioned devices might be just a few, but they offer the ultimate protection that you need right now when hunting. You could always talk to a local audiology specialist to help you understand more about the right device to choose today. From the list of the given devices, you can always settle for one that offers better protection and still within your budget. Thanks for stopping by to learn more about hunting and surviving in the wilderness. I am a dedicated and a full time survival author, editor and blog writer on hunting. Over the years, I have managed to work on various article and blog series that all talk about hunting and surviving the wilderness. I manage to do this because of personal experience outdoors. This has always helped me to having an easy time crafting the articles for my audience over the years. Keep on reading my articles and blogs to get the useful tips and guides important for outdoor survival and hunting. Come back more often to my website to update yourself on the best new hunting and survival tips.